I had never thought I would see the day when we could communicate with our pets on our phones. 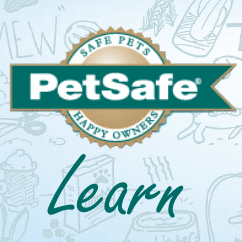 But the PetSafe® SMART DOG® Remote Trainer makes that very thing possible. It allows you to use your iPhone® or Android® as a remote to control tone, vibration, or static stimulations on a sleek, navy blue collar that your dog wears.